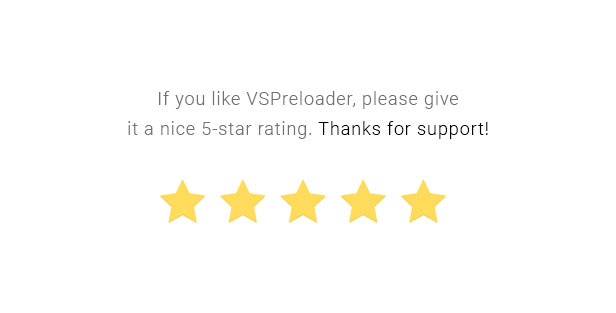 Presenting the VSPreloader – hugest CSS preloaders library on CodeCanyon. We wanted to make the web smoother, that’s why we’ve created VSPreloader. We’ve written an incredibly detailed documentation, in addition to the commented code.